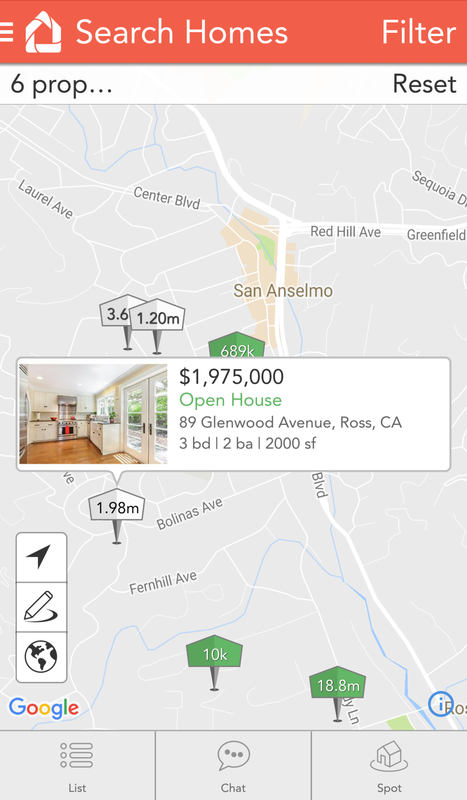 Ready to search for Marin homes and open houses on your phone, with a user friendly interface? See a property you like? Ask us questions right in the app. Welcome to a better way to preview properties, ask questions, and connect with your agent. Clients, contact us for your passcode.